When I heard there was a trade fair going on in Lagos, I got really excited , please don’t judge it was my first time, as per i’m an ajebutter. I went on Wednesday- my free day with my friend who is a makeup artist. 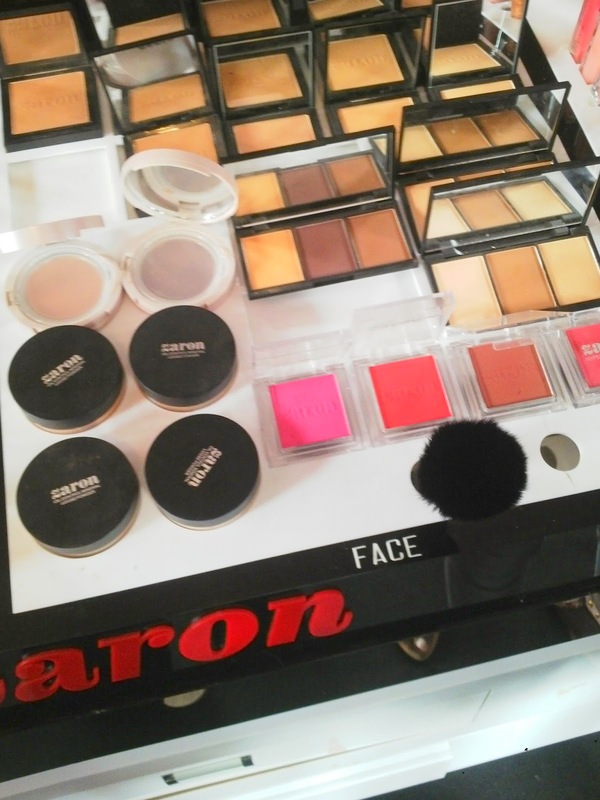 We missed the makeup fair in Lagos so we saw this as a great opportunity .I’m going to take you through every bit of that day…. I think I mentioned in my selfie post that the first time I ever entered a BRT I took a selfie ( covers face) Yes I did. 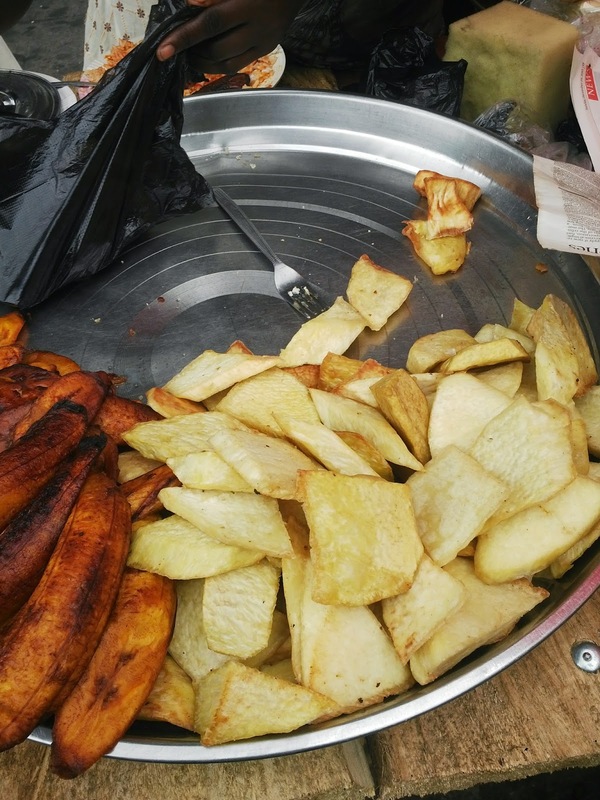 The location for the trade fair is Tafawa Balewa square and for a non-lagosian like myself It was easy to locate. 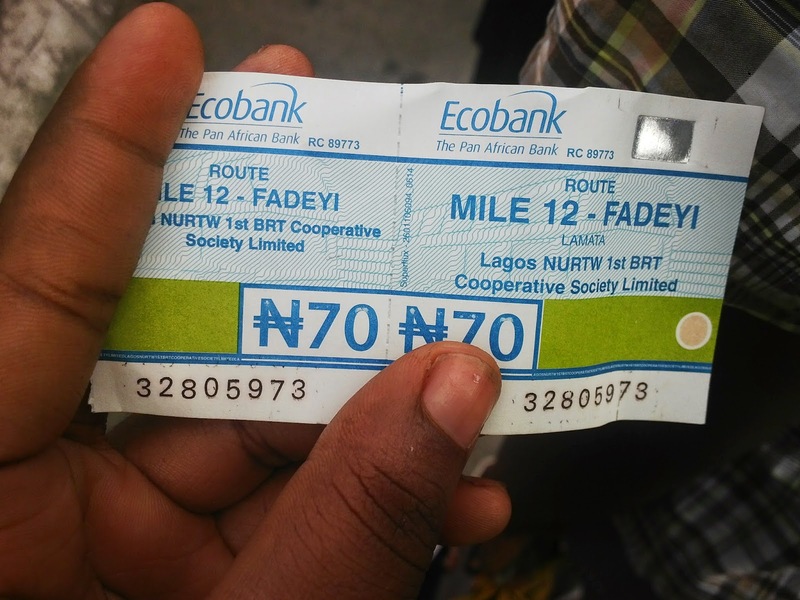 I think I should give you my BRT ride experience, we had to stand for a while till some people alighted , when I finally got a seat, new set of people entered the bus to stand and it was battle for oxygen and smells but I survived. 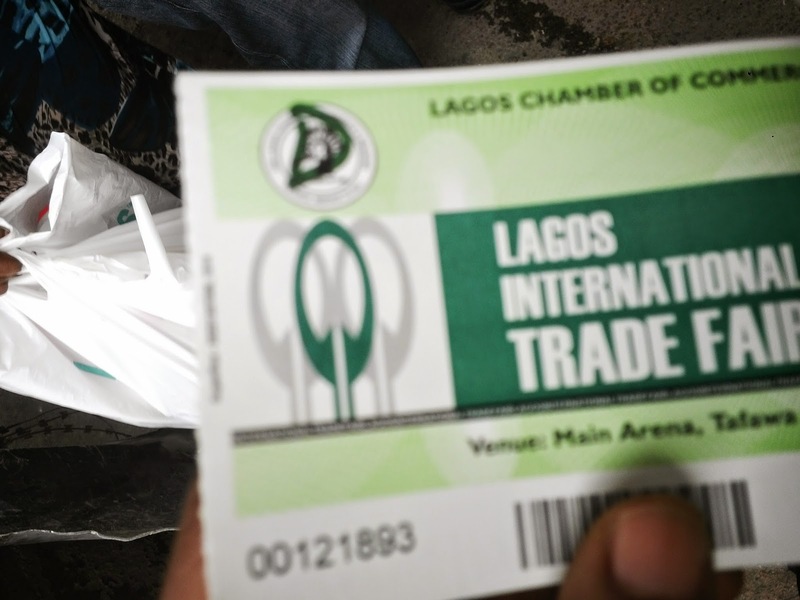 Tickets were been sold at the entrance , #200 quite affordable but my transport fare to the trade fair was way cheaper than that but what can I do. We of course had to buy these tickets. As soon as we entered we went in search of makeup and hair. The first thing on my list was hair /wigs while the first thing on my friends list was makeup. ( in my fake british accent) “omo we waka oooo” we walked round and round endlessly in search of these things. I will say I we expected too much from the fare. 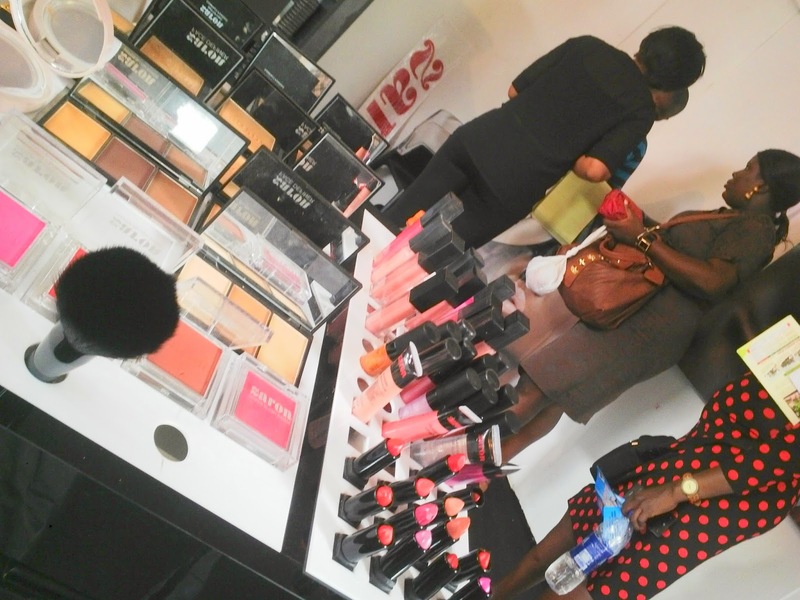 If you are like my friend and I , looking for good bargains on makeup, hair and fashion pieces, the Lagos Intl. trade fair isn’t for you. I will recommend the trade fair for you if your interest is interior decor, kitchen utensils, foods, beverages etc. I forgot to mention there was loud!!! music every where, speaker beside each other playing different songs. One can almost go deaf kilode!!! After a lot of going round we finally found a hair stand by the name bliss hair. I decided to give this brand a trial and see what its all about. 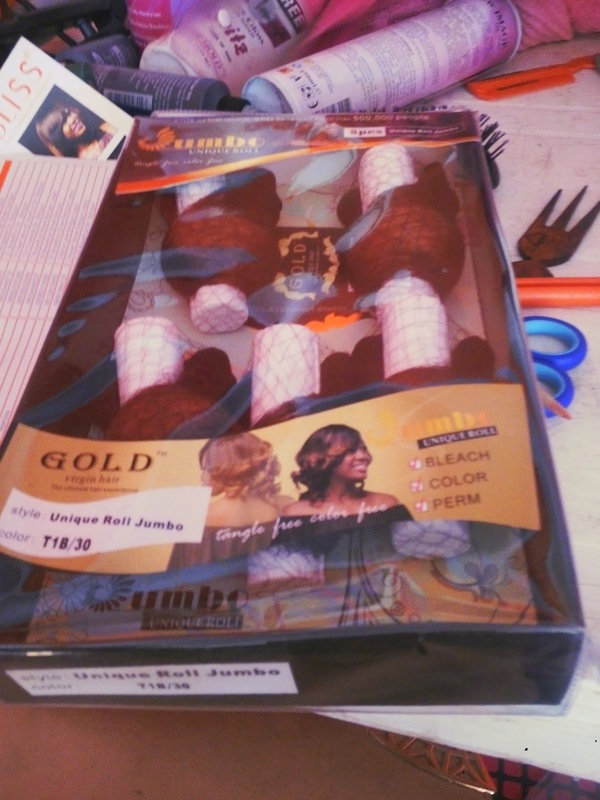 I have installed/fixed the hair and If I was to do a review on this hair, it won’t rate above 50%. 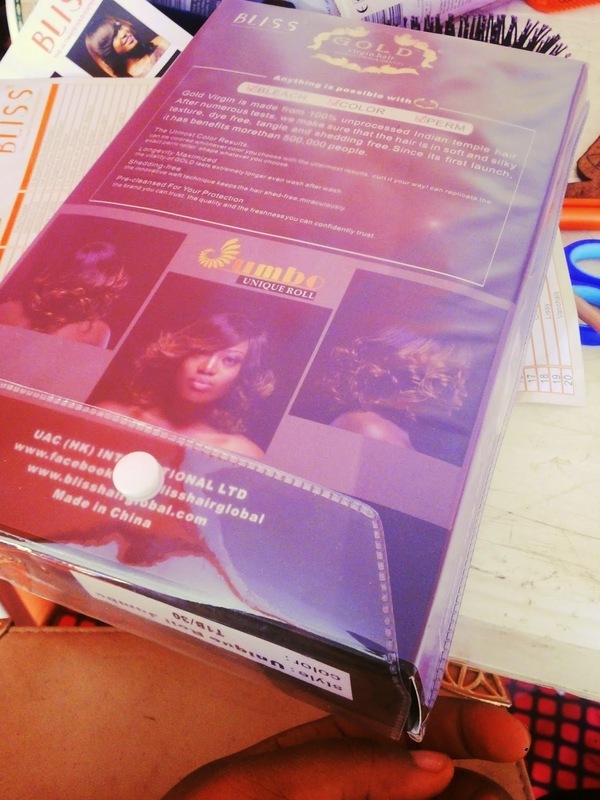 The hair colour and length is totally different from what is on the pack , it can’t retain curls and quite pricey. On the brighter side, the hair is soft, doesn’t tangle and doesn’t shed. In all I’m totally not happy with the hair. We got huge deals on trousers at the fair, these trousers were sold for #1000 each. There was no clothing / fashion pieces stands and very few makeup/hair stands. I do not see myself going for the trade fair again as I literally came out alive but very black. Like I mentioned earlier , the fair was obviously not for my friend and I. If you are looking to revamp your house, change your kitchen utensils, get huge deals on provision items or you are a retailer then this fair is for you.